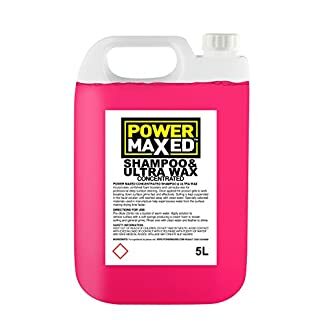 Traffic film removers from time to time run the risk of stripping the whole thing off the paint and from time to time it’s your decision something that Eliminates the traffic film but leaves the wax. 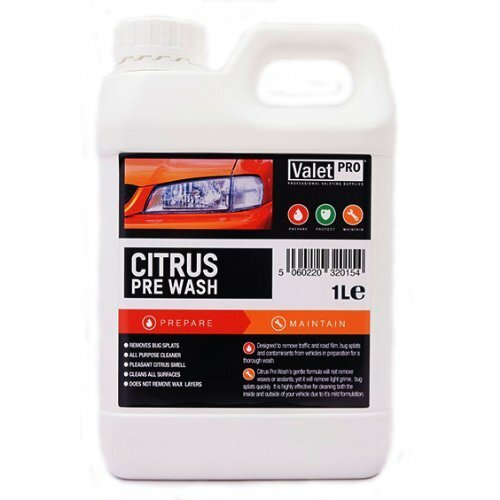 This is where Valet Pro Citrus Pre Wash comes in very handy as it’s been designed to take away the stuff you do not want and leave in the back of the wax and sealant that you do want. Use Citrus Pre Wash prior to shampooing in either a foam lance through a pressure washer or with a pump spray for the more stubborn areas. 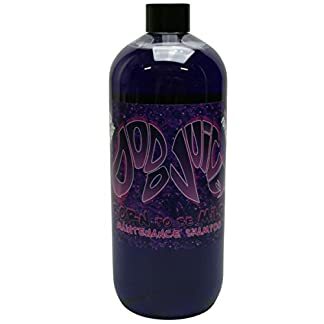 And with a name like Citrus Pre Wash, you get the added bonus of a nice citrus smell. At a ratio of 10:1, Citrus Pre Wash can be utilized with a pump for stubborn bird droppings or bugs, spray on, leave to dwell and let it do it’s thing. 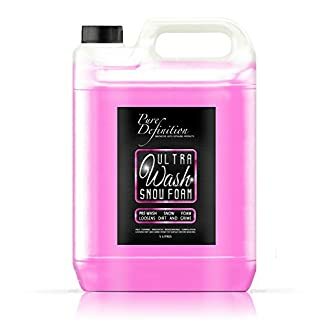 Citrus Pre Wash can be used as a snow foam, use a ratio of about 300:1, cover the car in the thick foam then rinse with clean water.